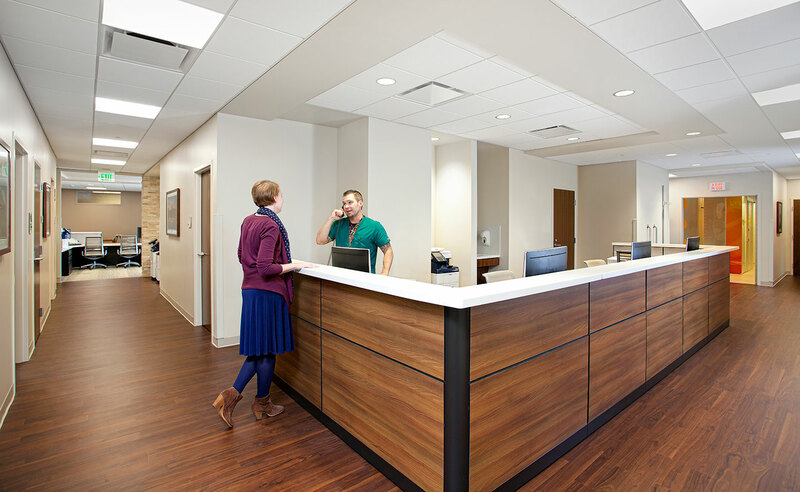 Our very first Advocate Good Samaritan project involved renovating 4,000 square feet of existing medical exam rooms and office space. 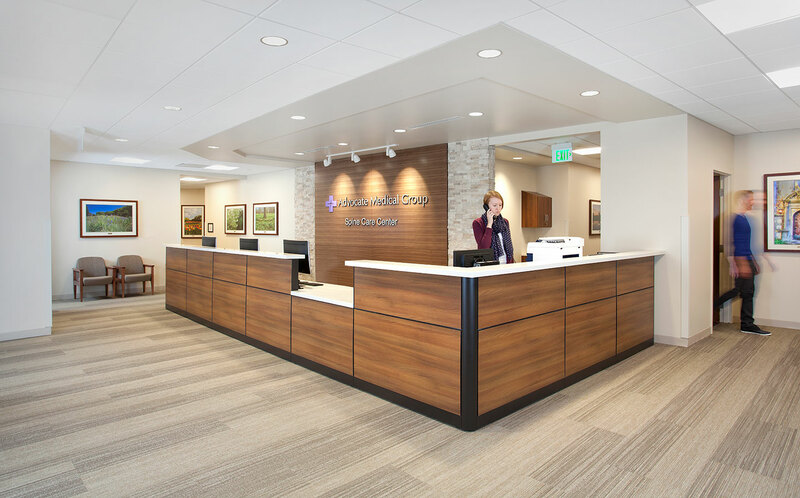 As the General Contractor, we coordinated all construction and facilities construction requirements. 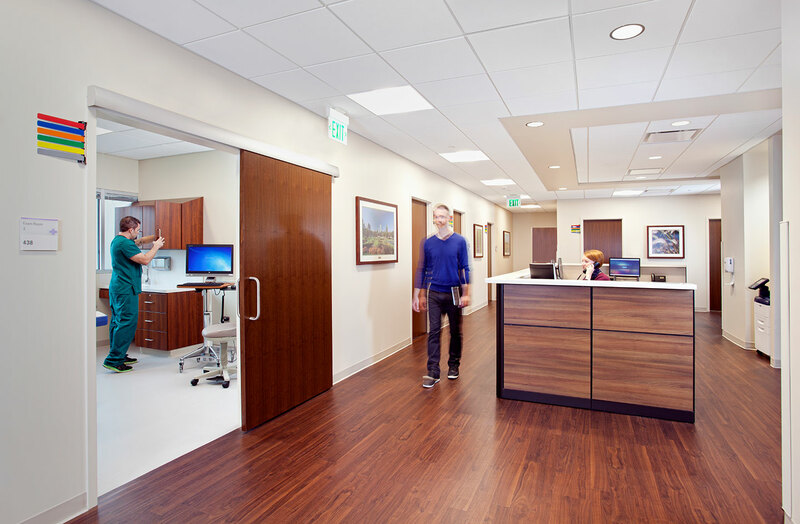 The project was a full renovation of the second floor which included architectural, fire suppression, plumbing, mechanical, electrical low-voltage, controls disciplines, and infrastructure updates. We re-organized the floor's layout to accommodate two new x-ray rooms, eight exam rooms, two dressing rooms, reception, an office, and two bathrooms. This project was the beginning of what has turned into a fantastic partnership between Advocate and Krause.